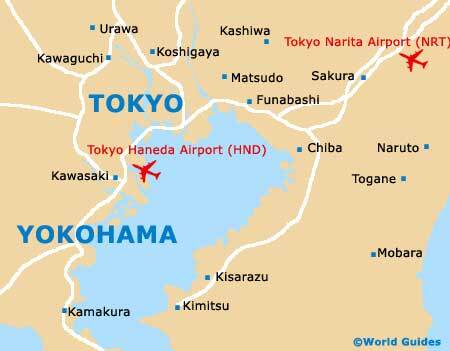 Those with an eye for art will enjoy the buzzing arts scene and numerous galleries situated within the city of Tokyo. Ranging from traditional Japanese arts and crafts, to contemporary paintings and stylish sculptures, and even ikebana flower arrangements, you are sure to find something to appreciate within Tokyo's many art galleries. 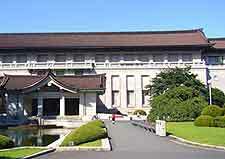 Particularly noteworthy is the Tokyo National Museum of Modern Art, the National Museum, and also the Metropolitan Museum of Art, each of which has something truly unique to offer visitors. 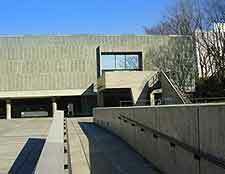 Information about the city's best art galleries is shown here. Tokyo's National Museum is home to Japan's largest collection of archaeological finds and Japanese art, with almost 90,000 items in total. There is also an impressive display of 6th- and 7th-century treasures, which are on loan from the Horyuji Temple in Nara. The entire spectrum of Japanese art is showcased here, including a mixture of sculpture, prints, paintings, scrolls and netsuke. 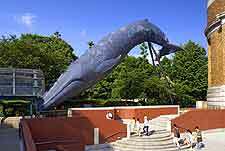 This National Museum of Modern Art is a popular attraction and boasts a wide selection of Japanese handicrafts, including lacquerware, metal and glass works, textiles, ceramics and bamboo items. Exhibits change regularly, offering an unlimited display of local work and talent. With works by many notable artists from all over Europe, Tokyo's National Museum of Western Art is home to a wealth of paintings, sculptures and sketches. The gallery hosts a number of themed events each year, which are always well supported by both locals and visitors alike. The Metropolitan Museum of Art boasts several different galleries, where various temporary displays are exhibited throughout the calendar. Contemporary Japanese art works are the main theme within many of the displays, while ink-brush paintings (sumi-e), ikebana flower arranging and more Western-style pieces can also be found within the museum. 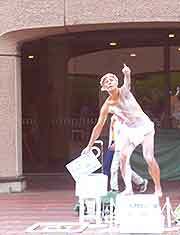 Some of Japan's most prolific artists have lived and died in the areas of Nezu and Yanaka. The famous sculptor Fumio Asakura was one of them and his Tokyo home and studio was converted into a gallery after his death in 1964, now being home to some of his most famous work. There is a tearoom on-site at the Asakura Sculpture Gallery, and also a rather stunning garden, which can be enjoyed by all visitors.